Maharashtra Post Office Gramin Dak Sevak Result 2019 for 2017 examination is declared. 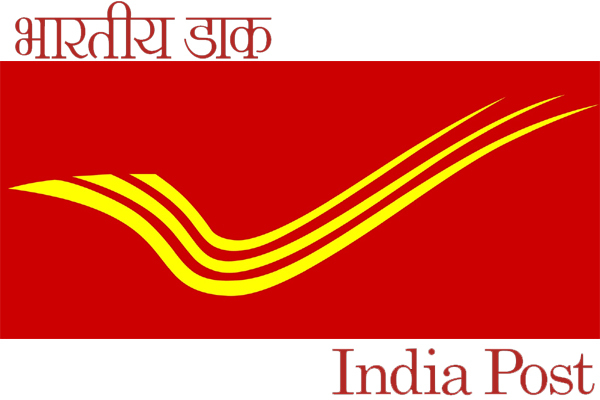 Maharashtra Postal Circle Gramin Dak Sevak Result 2019: Maharashtra Post Office Circle has today on 26th Jan 2019 declared the result for 284 Gramin Dak Sevak Posts examination in 2017. Candidates may download the pdf file of selected candidates list for Gramin Dak Sevak bharti nikal 2019 for Gramin Dak Sevak Bharti 2017. Majhinaukri.co.in is shared the below link to download pdf file for Maharashtra GDS Result 2019. महाराष्ट्र डाक विभागामार्फत ग्रामीण डाक सेवक निकाल 2019 काल 26 जानेवारी 2019 रोजी जाहीर झाला आहे. तरी ज्या उमेदवारांनी 2017 मध्ये दिलेल्या परीक्षेचा निकाल पाहण्यासाठी Majhinaukri.co.in वर उपलब्ध झाला आहे आणि निकाल पाहण्यासाठी खाली दिलेल्या लिंक वरुण पीडीएफ फाइल डाउनलोड करू शकता.